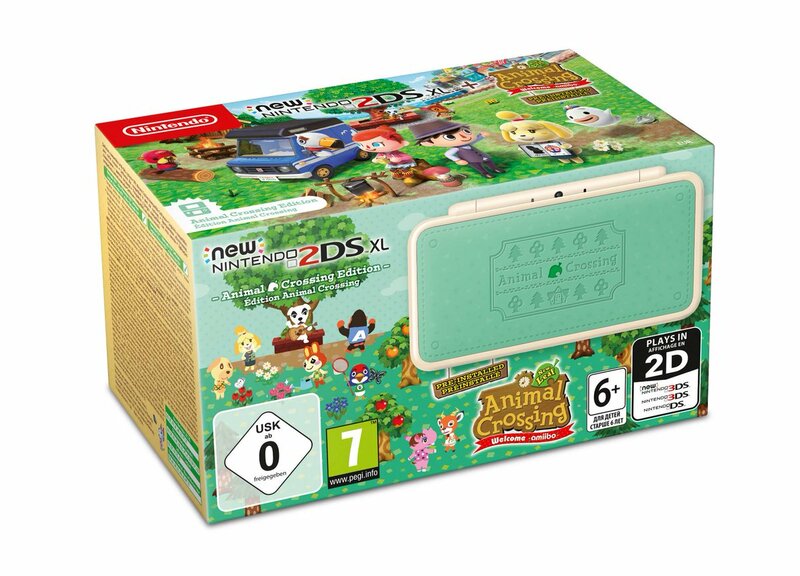 Nintendo of Europe has released a high quality box art for the New Nintendo 2DS XL Animal Crossing Edition, launching in Europe this July. 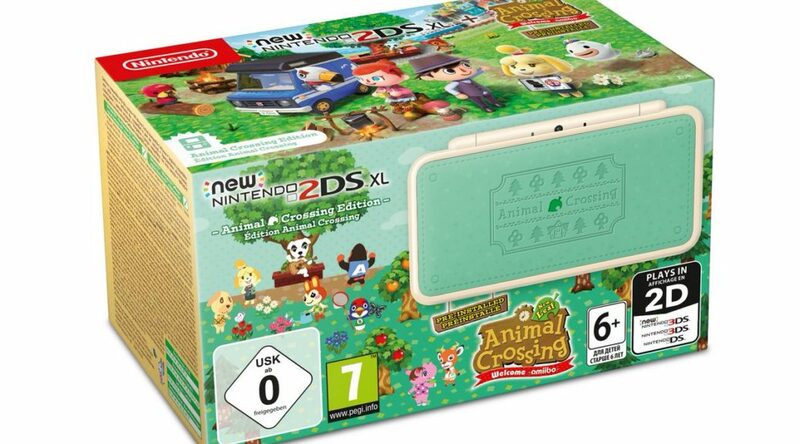 The bundle comes with an exclusive Animal Crossing design New Nintendo 2DS XL system and a pre-installed copy of Animal Crossing: New Leaf – Welcome amiibo. Nintendo will ship 4000 of these consoles to France next month.